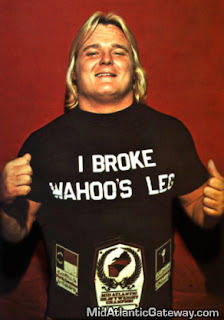 In the illustrious Jim Crockett Promotions career of “Number 1” Paul Jones, a career that spanned from the late 1960s through the late 1980s, Paul experienced an untold number of high water marks. 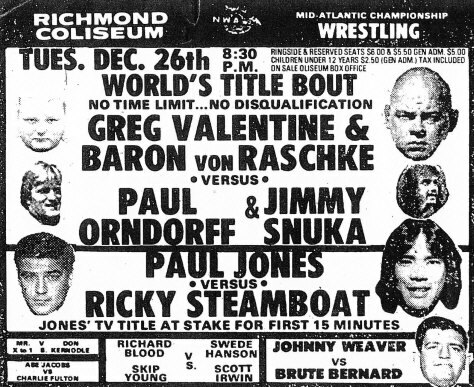 But there was probably no higher high for Paul than in the late autumn of 1975, immediately after Jones defeated Terry Funk for the United States Heavyweight Championship on November 27, 1975 in the Greensboro Coliseum. 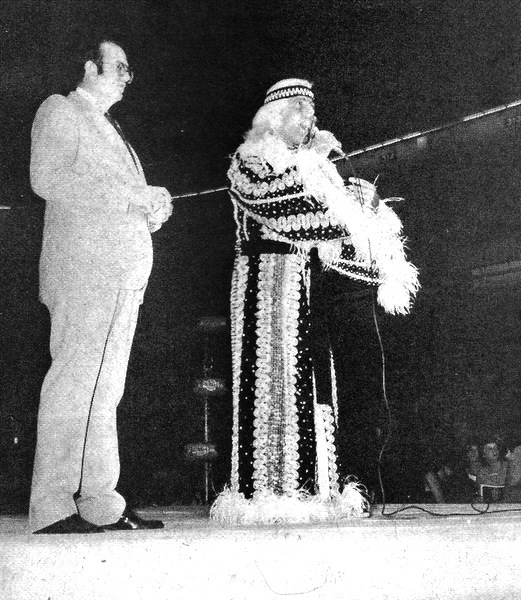 Paul’s first interview as the new United States Champion on Mid-Atlantic Championship Wrestling television was conducted on December 3, 1975. 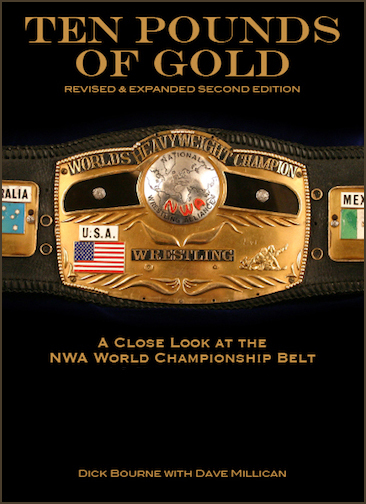 Having just aced the U.S. belt, Jones was considered the number one contender for the NWA World Heavyweight Title in many circles. 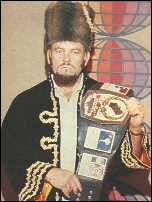 And at that time, Paul was also the reigning Mid-Atlantic Television Champion. Truly, an embarrassment of riches for Mr. #1! Caudle commiserated with Jones, commenting, “Well Paul, I know you hate to do that, like you say you’ve had it for a long, long time and it’s a beautiful belt.” Jones replied, “It really is, and I hate to part with it, but this belt here, I have to defend it all over the United States…and I just don’t have time.” Caudle countered, “Well, Paul, you’re going to be a great champion, a great U.S. Heavyweight Champion, I’m sure of that, and congratulations to you again.” Jones answered, “Thank you Bob,” as he exited the interview area. 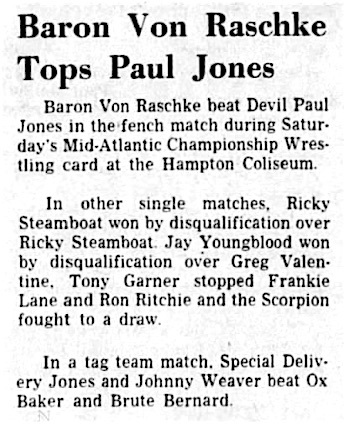 ‘Something else’ was the right way to phrase it, as Paul Jones was unquestionably on top of the wrestling heap in December of 1975, to the point he gave up an excess title! 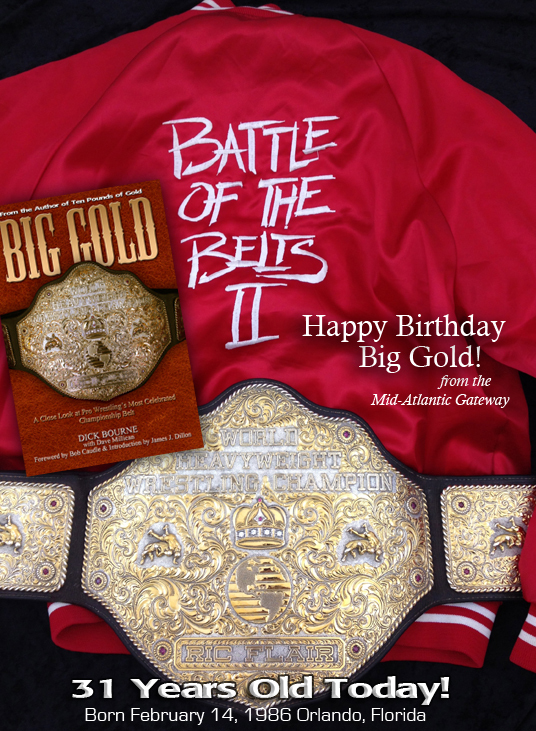 An embarrassment of riches for sure, but wrestling wealth that was well-earned and well-deserved in the minds of his legions of Mid-Atlantic fans. 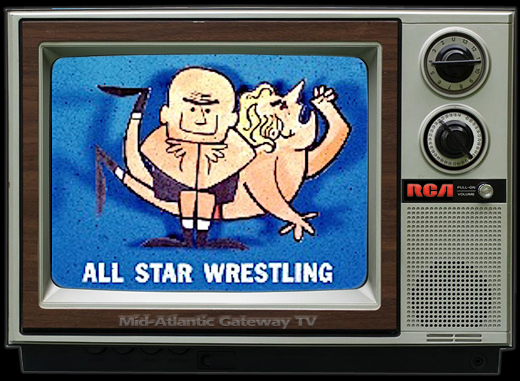 We all remember what it was like to be a fan of wrestling when we were young, no matter what area of the country you lived in or what wrestling territory you first discovered. 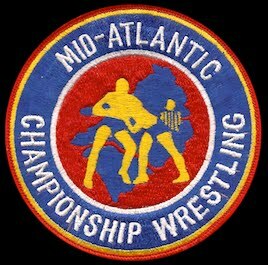 Tony Schiavone grew up in Virginia a big fan of Mid-Atlantic Championship Wrestling, watching with his Uncle John as a kid and later driving the 6+ hour round trip to Greensboro to see classic matches that took place there. 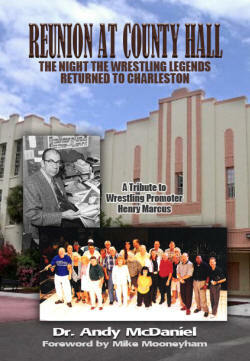 So with the launch of his podcast "What Happened When" (WHW Monday) on the MLW Radio Network where Tony and Conrad Thompson will look back on memorable moments in wrestling through his career with Jim Crockett Promotions and WCW, we thought it would be fun as fans to hear Tony talk about his experiences before he got started in a career that would eventually lead to him becoming one of wrestling's most recognizable broadcasters. 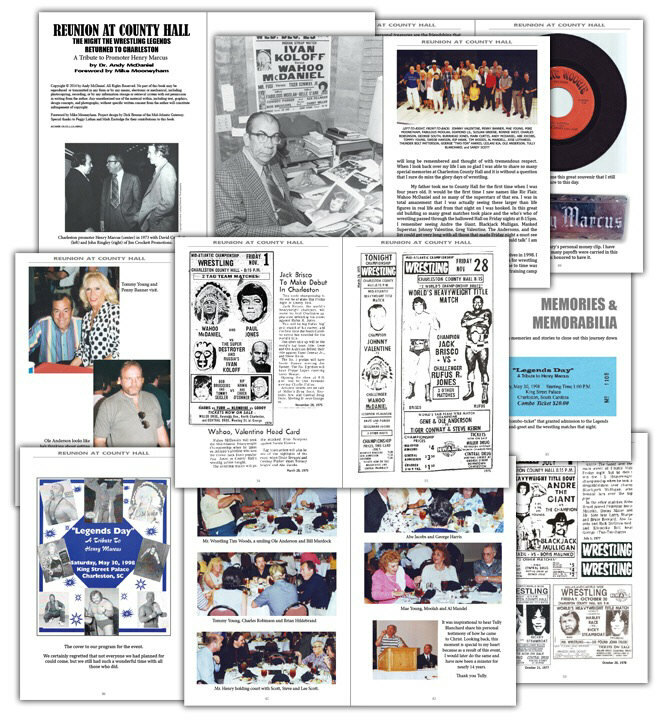 There are Tony's memories as a fan. 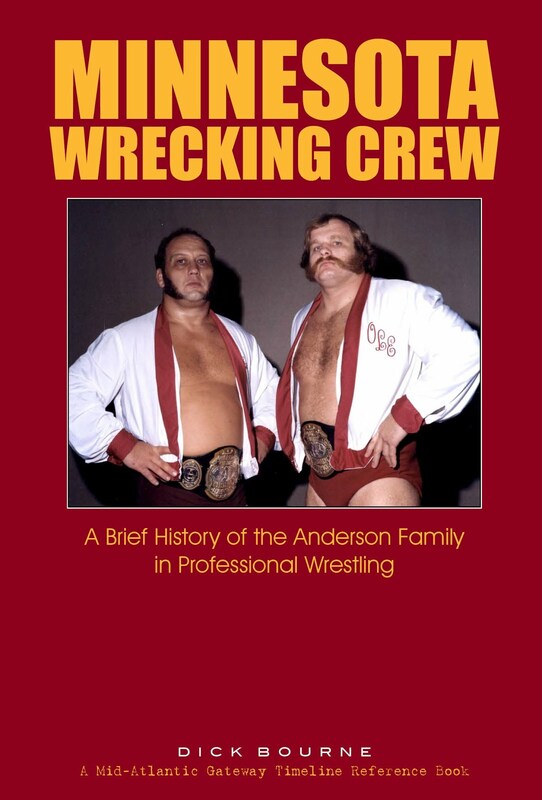 After all - - David Chappell and I are the same age as Tony and we grew discovering Mid-Atlantic Wrestling during the exact same time period as he did. So this is the most fun for us, getting his memories and perspective on things that we love talking about. 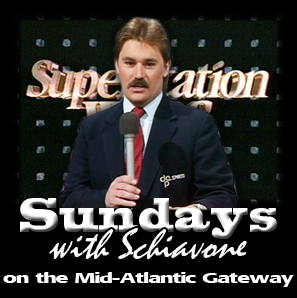 Stay tuned for PART FIVE of our ongoing interview with Tony Schiavone. And don't miss Tony's podcast this Monday with co-host Conrad Thompson. 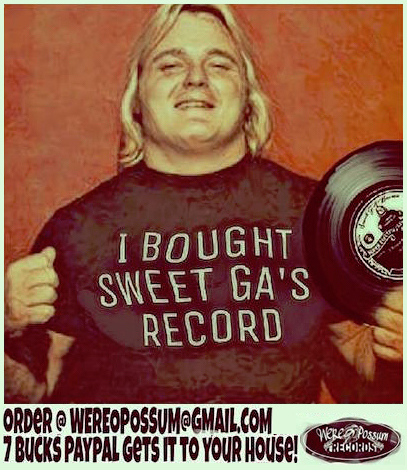 It's "What Happened When" (WHW Monday) and it drops every Monday on the MLW Radio Network and everywhere you get your podcasts. 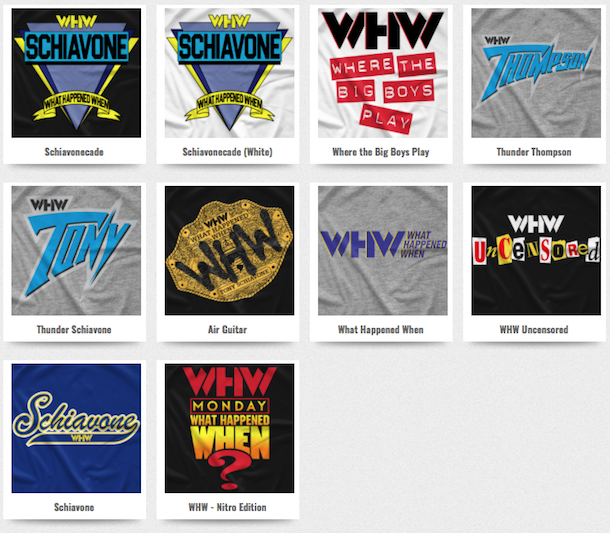 Check out Tony's new T-Shirts and support the WHW Monday podcast! 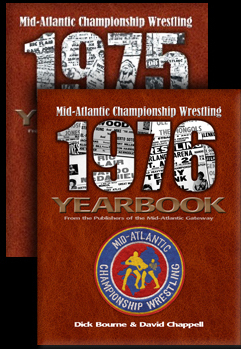 In the mid-1970s, one of the weekly rituals on "Mid-Atlantic Championship Wrestling" each week was when Bob Caudle or Les Thatcher would read over the list of current champions as recognized by the National Wrestling Alliance. 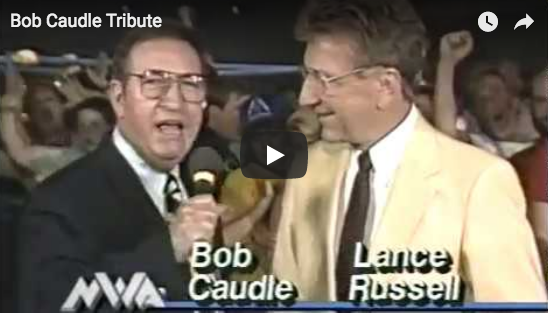 Ed Capral would do the same thing on "Wide World Wrestling." 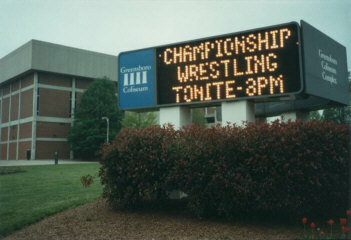 It was one of my favorite parts of the program and was a tradition in those days. The practice ended sometime in the late 1970s. 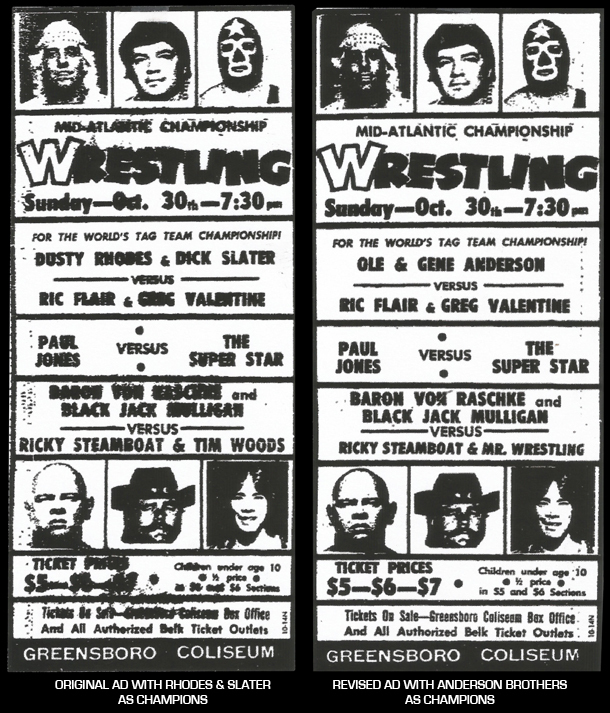 In by the late 1970s when I finally got to attend some of the Crockett shows in Asheville, NC and Spartanburg, SC, I started buying "Mid-Atlantic Wrestling Magazine" which was published by the promotion and served as a program at the local arena events. I was delighted to see that each issue featured that same list of champions that they once read on television. 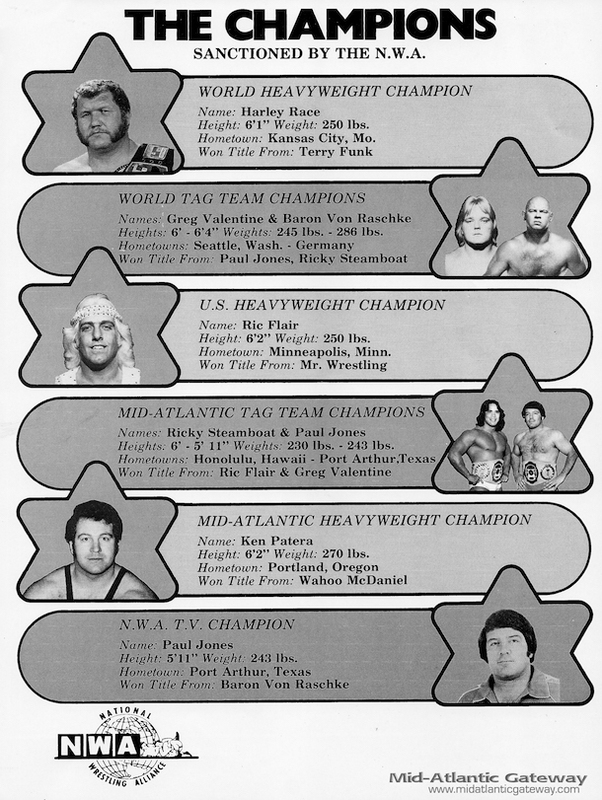 Below is a sample of that list which always filled a page of those magazines and featured photos of the champions, along with their height, weight, hometown, and who they defeated for their title. It's usually the smallest things I miss the most, and the roll call of champions is near the top of that list. 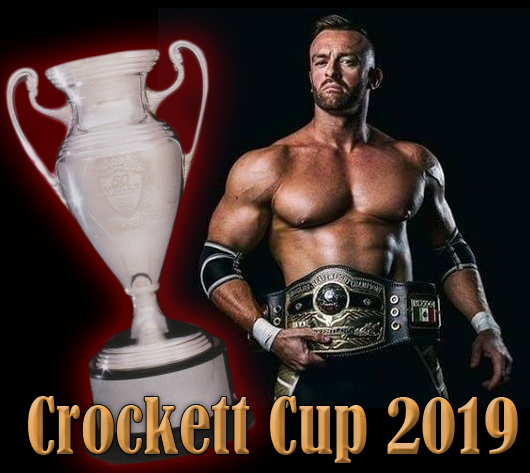 It was important who held the championships. 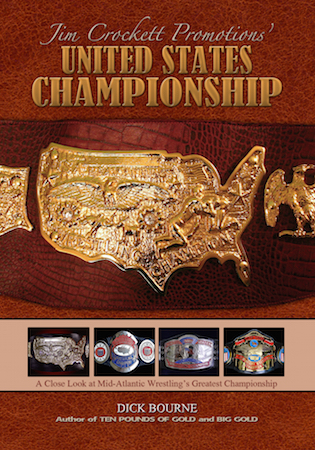 The championships (and the belts that represented them) were important in those days, and presented in an important way. It would be pretty cool to have a complete collection of these satin jackets today. 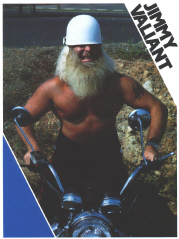 They were sold by Jim Crockett Promotions in 1985 and 1986, primarily through mail order out of their in-house magazine. 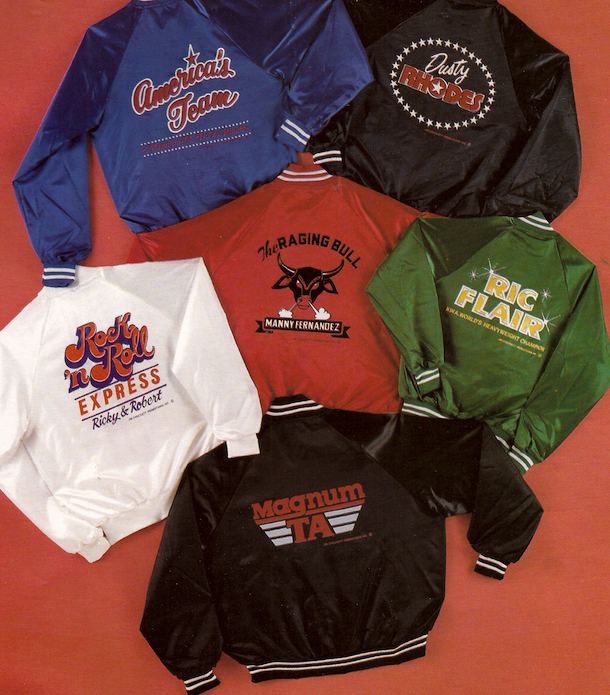 The jackets feature some of the earliest designs for JCP as they worked to get merchandising off the ground in those years. 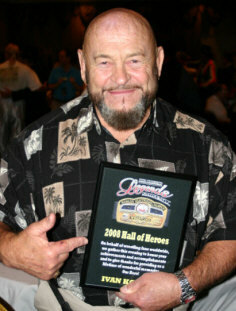 The wrestlers featured included a team jacket for "America's Team" Dusty Rhodes and Magnum T.A., as well as individual logos for each of them. 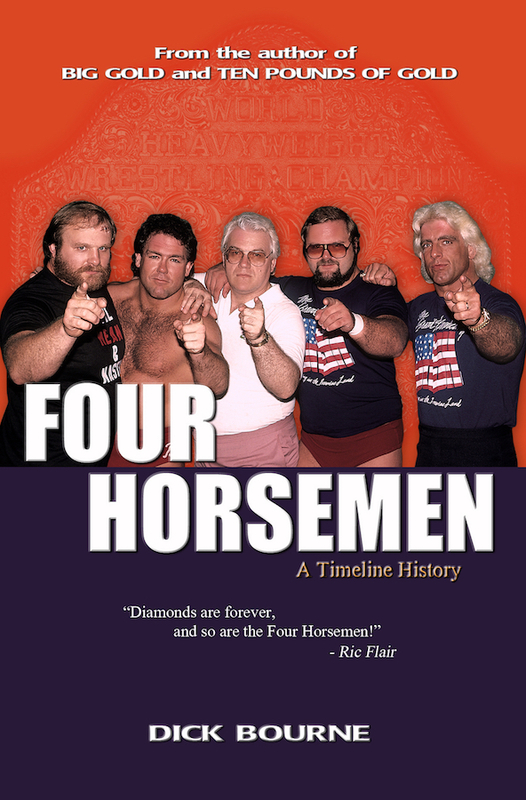 Also featured were Ric Flair, Manny Fernandez, and the Rock and Roll Express. The jackets sold for a whopping $50, which was a lot of money back in the mid-1980s. I'm guessing not a whole lot of them were sold. 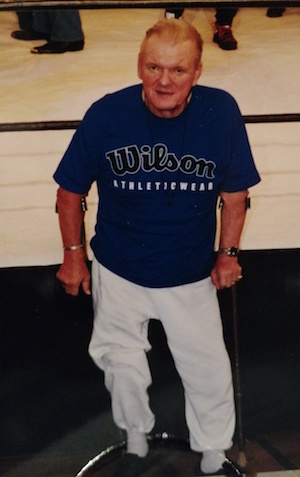 However, those same logos appeared on caps and t-shirts as well, which likely sold better, especially at the arenas. 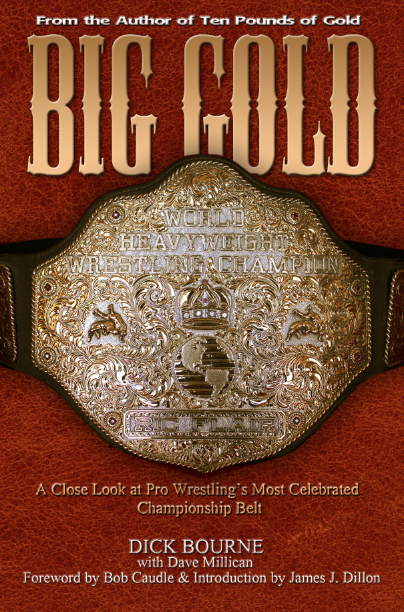 My personal favorite, strictly from a design standpoint, was the logo for Dusty Rhodes, which had a great western look and evoked an image that just said "TEXAS" with the star in the center of the letter "O" in Rhodes. 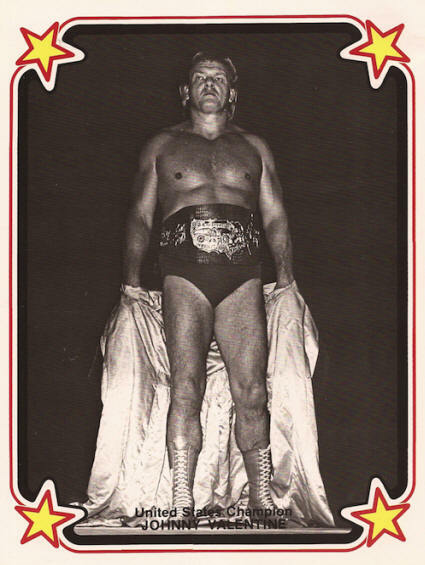 The Ric Flair design is great looking, too, and a variation was used in the famous "I Do It With Flair" t-shirt of the same era.